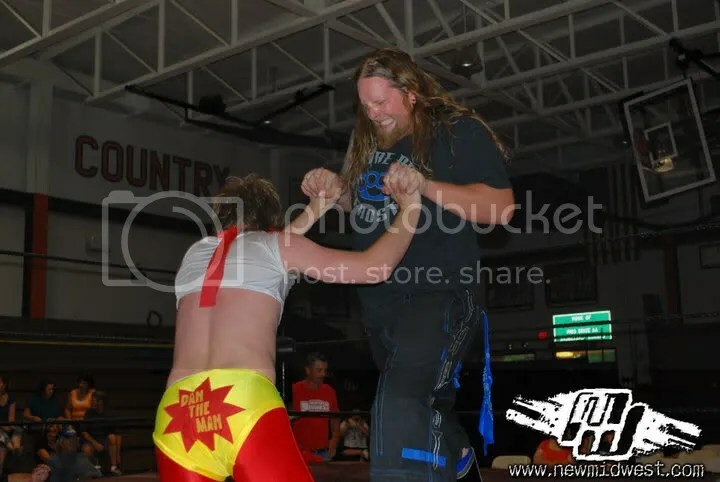 Minutes after his win over our friendly neighborhood superhero, Dan The Man (thus gaining his services) Tom Arson was greeted with huge news. He was in no way secretive and told us himself. Also, Arson debuted his new webshow, “Arson Evolution“, today. Check it out below. 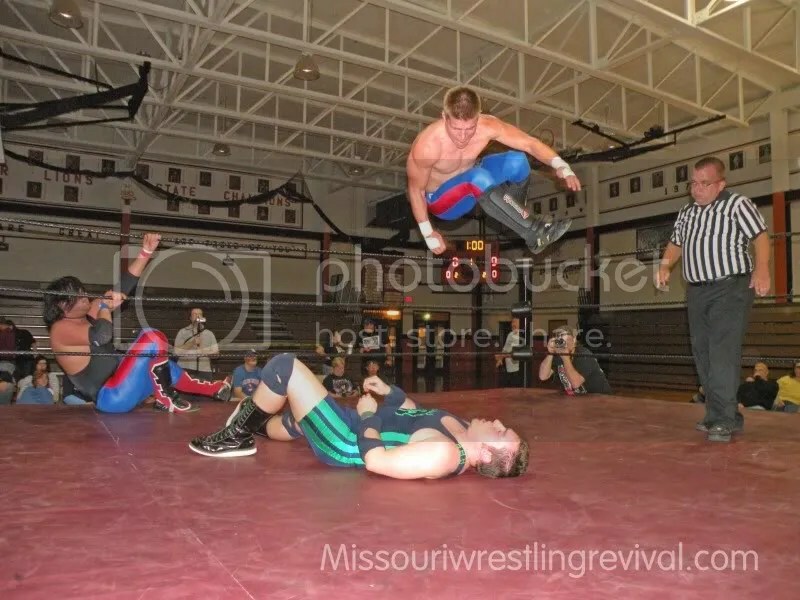 MWR returned to New Midwest Wrestling On October 23 for their biggest battle Royal of the Year and talk about ramifications in just one night. 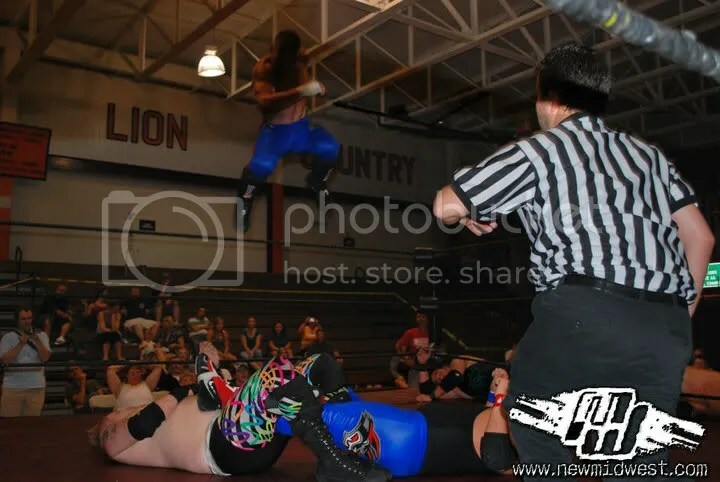 So I decided to have our very first ever 2-Part recap where we will highlight the first set of matches and then we will find out who would earn a chance at the NMW title on November 20th at November Reign. 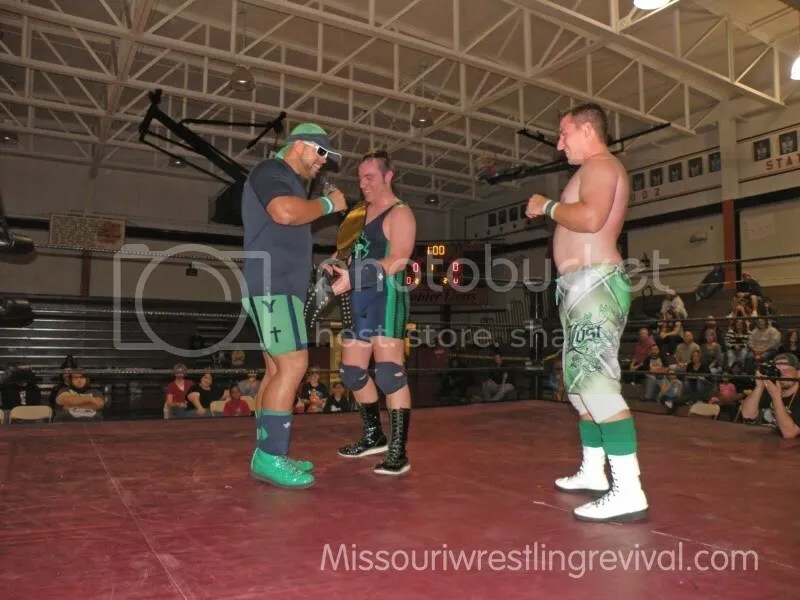 Now a word from the NMW Tag Team Champs. 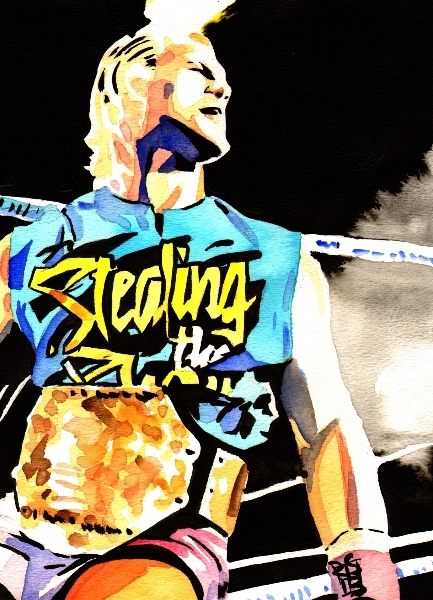 This month on November 20th Benz returns to action!! 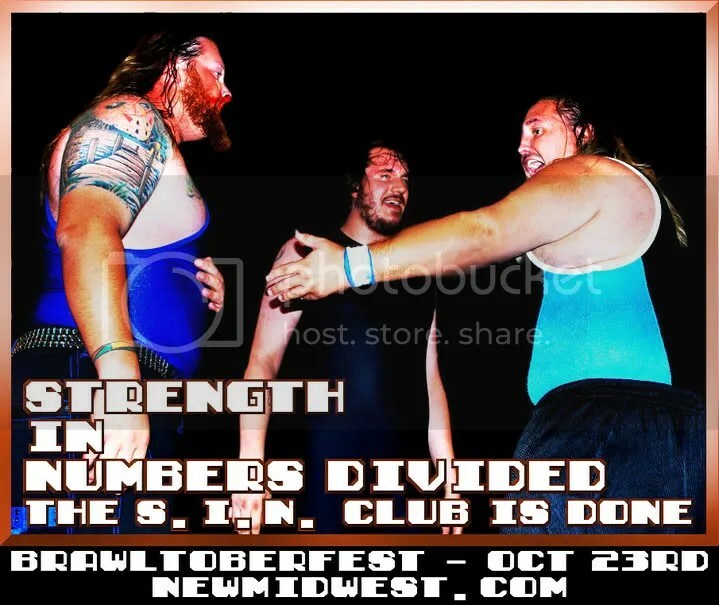 We will also have words from the NMW Champion Jonathan Magnus and his manager Stephanie and his challagers to his NMW title this month. Click here for the interviews. 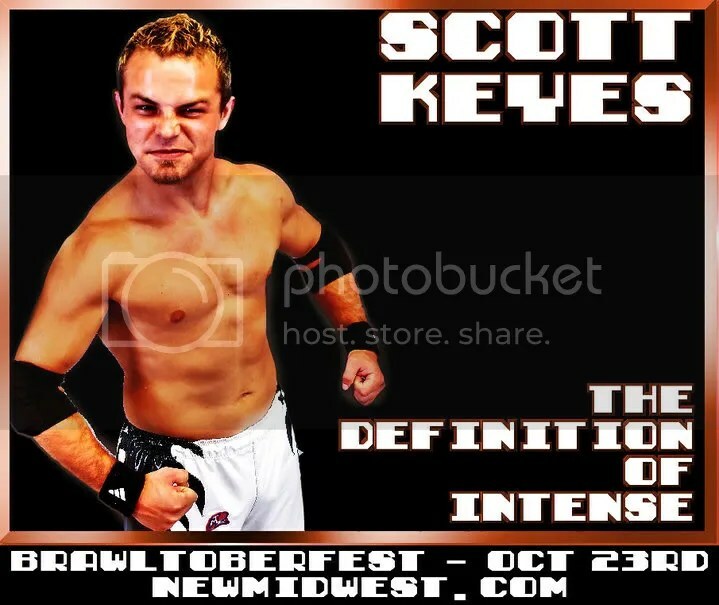 Dubi Meets the New Midwest Wrestling Fans returns this weekend at the Biggest battle of the Year!! 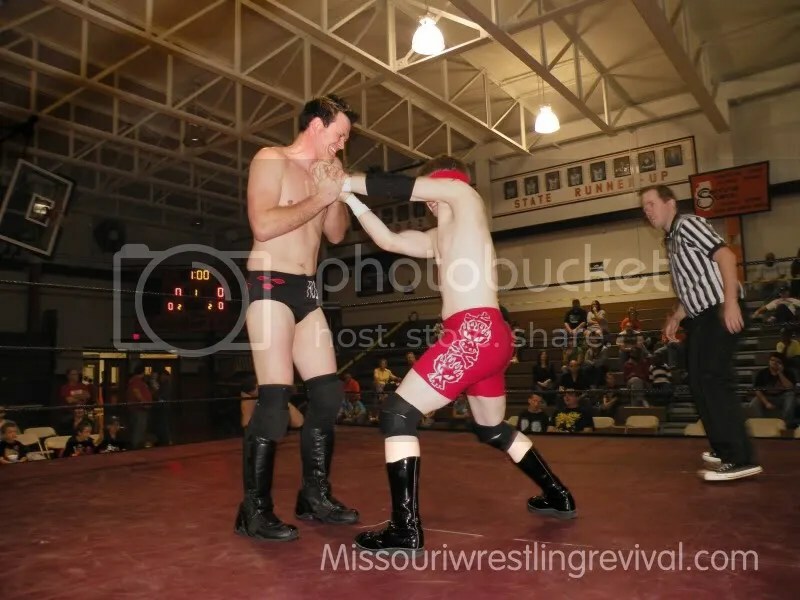 Join Missouri Wrestling Revival along with the popular “Dubi Meets the Fans” this weekend in Springfield IL. 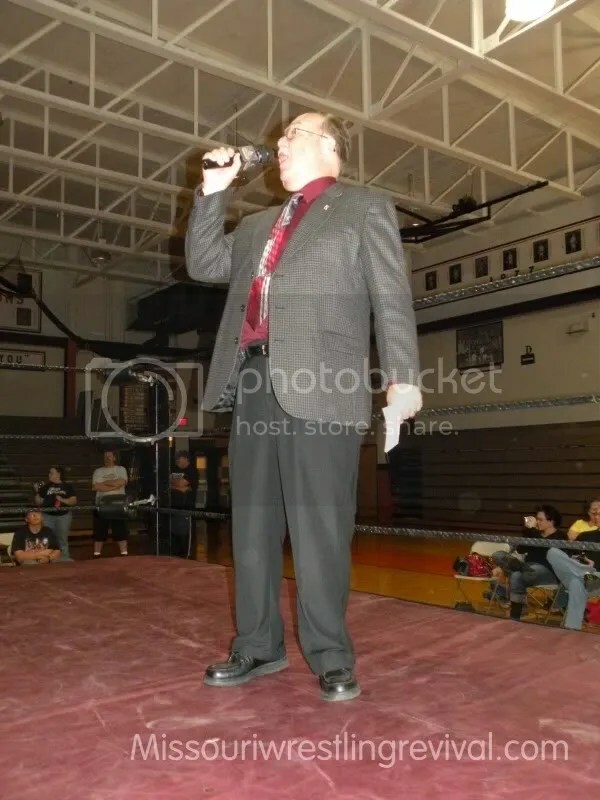 Fans get their early to speak with MWR’S Dubray Tallman to let her know who your favorite NMW Superstar is and she will do her best to get your picture taken with him and featured on your favorite site that covers New Midwest Wrestling. 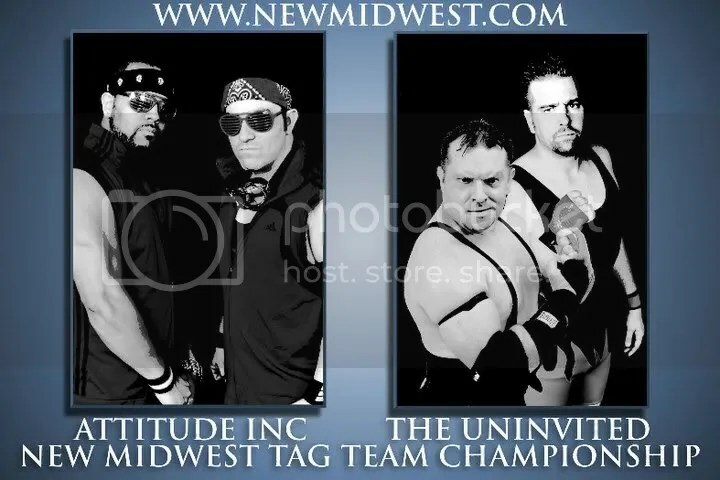 * The NMW Tag team Champs Attitude Inc defend their titles against Full Metal Jackals. 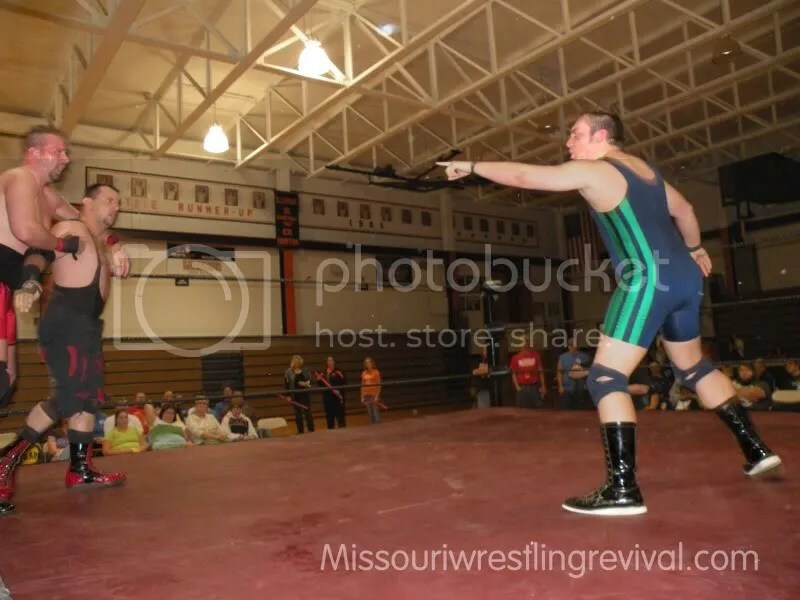 * The debut of Matt Cage at NMW. 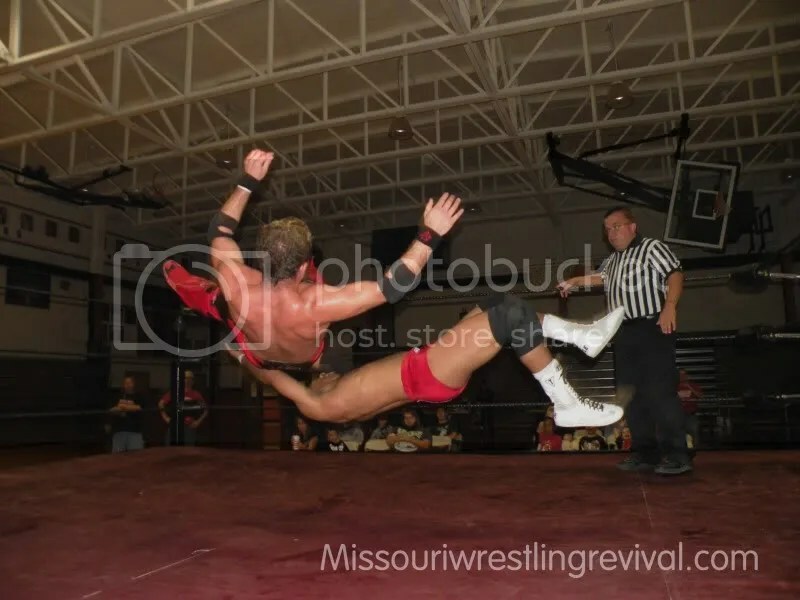 * Catch a Missouri Wrestling Revival T-shirt from a NMW Star. This and much more Dont miss it. 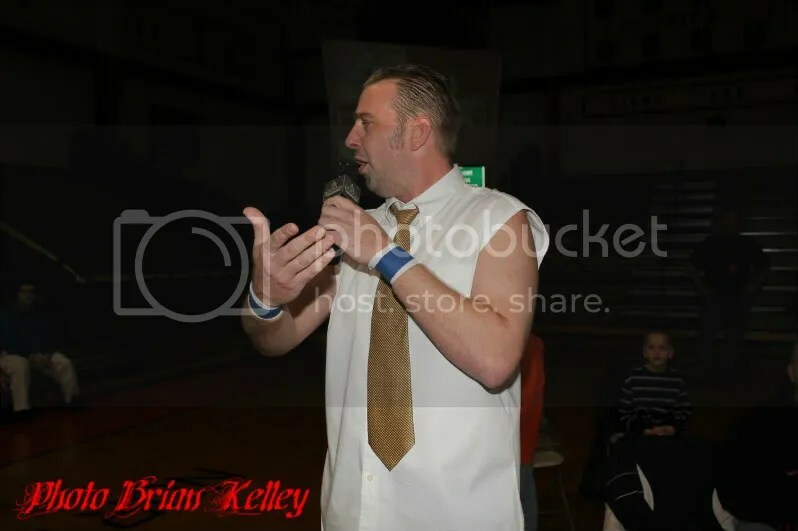 Dubray Tallman, back here at MWR with a brand new Dubi Meets the fans and for the very first time we were at New Midwest Wrestling in Springfield, Illinois. 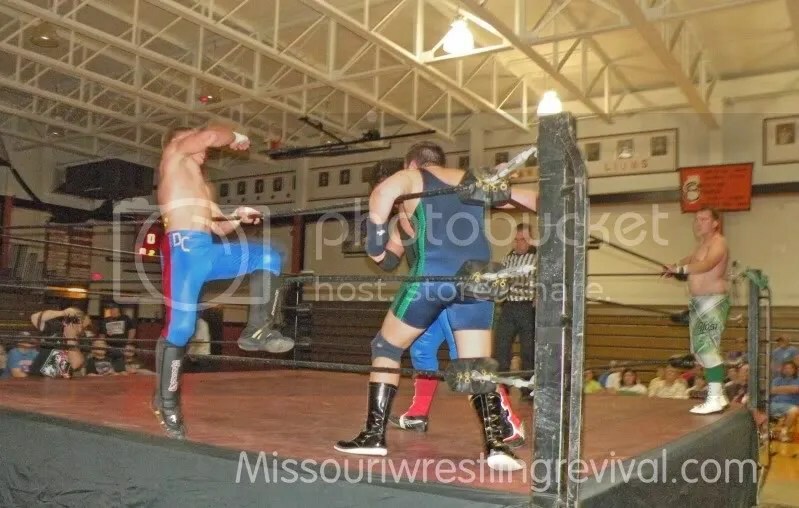 A few months ago NMW sent a video via Youtube stating that they wanted us to come check them out. 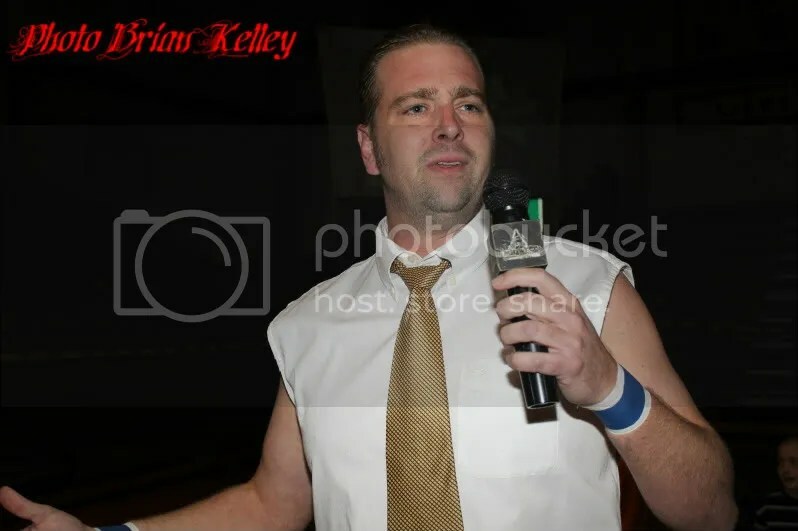 To be honest we are so busy attending shows every week that Brian mentioned to me at the first of the year that he was going to try not to add any promotions in our coverage area so that we could give proper coverage to the ones that are already in the MWR Family. Add on the problem that on many weekends he is torn on which promotions to go to because they have shows on the same day. I must say, that I do feel as if we have been fair about making the rounds to each promotion and while distance and time are sometimes what makes the final decision in where we go. I can not lie I was very impressed personally with the invite and truly excited that they thought enough of us. 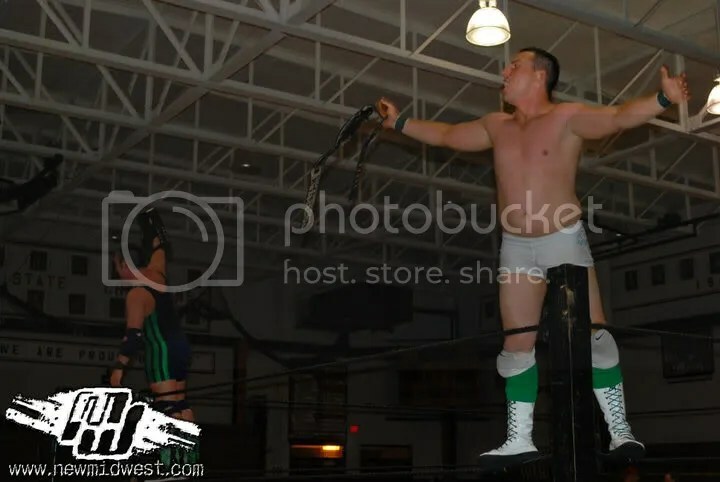 I had asked Brian who I knew from prior shows that we have gone to and he stated that “The Appex” Blake Steel was in the main event taking on NMW Champion Jonathan Magnus while Steve Bishop, Ryan Phoenix, Christian Rose and Dan the Man were all in action. The day was shaping up to be an adventure and I was looking forward to checking NMW out. We got there early and right away we were interviewed from NMW for a documentary that they were doing. Brian is dreading hearing it because he thinks he may sound stupid but I look forward to seeing what they come up with. 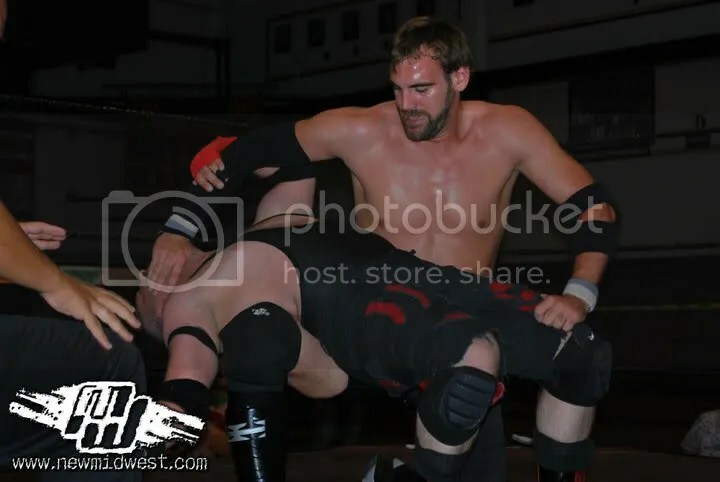 Due to the fact that NMW had been patiently waiting for us to come check them out and to make the debut at NMW special Brian decided that for our MWR Wrestling superstar t-shirt giveaway we would have the first ever tag team involved. 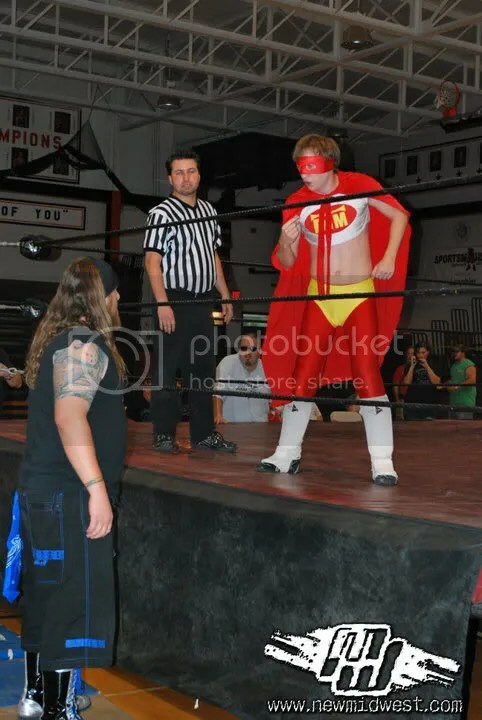 For the new fans, we try to give away a shirt to a lucky fan by having a wrestler wear it to the ring and when they take it off they are free to throw it out of the ring to a lucky fan. 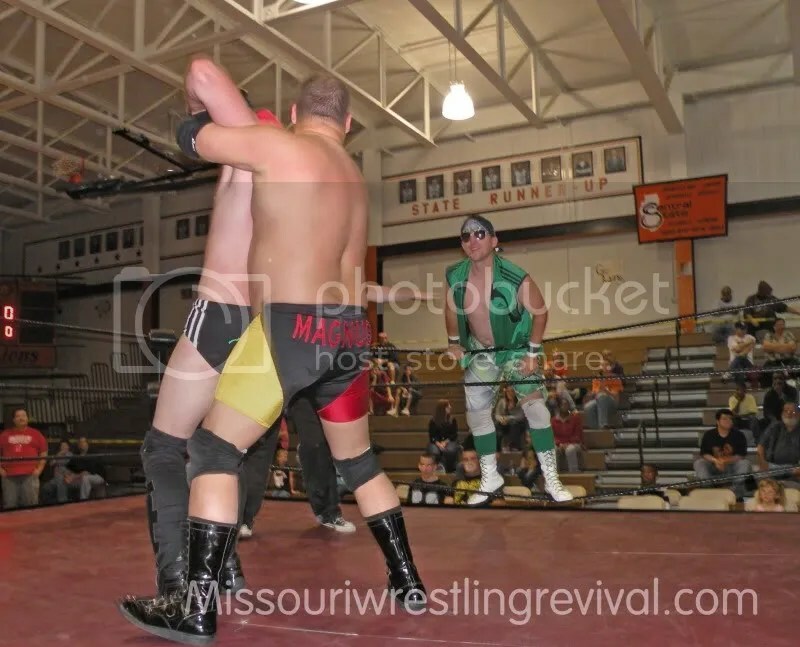 It’s a great way for us to spread the word about MWR and the wrestlers that we cover. 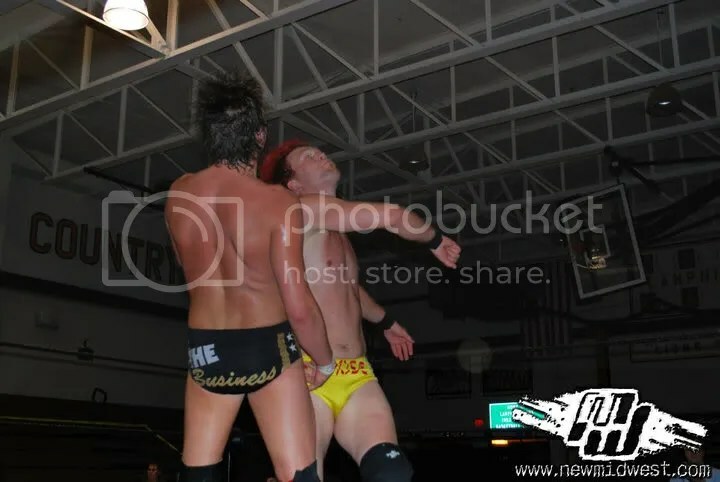 On this night the NMW Tag team Champions The New Immolare (Ryan Phoenix and Tom Arson ) wear the shirts to the ring and I must say they looked pretty sweet coming out of the back if I must say so my self. Later on I would catch up with both fans that caught the shirts to get their picture taken with them. 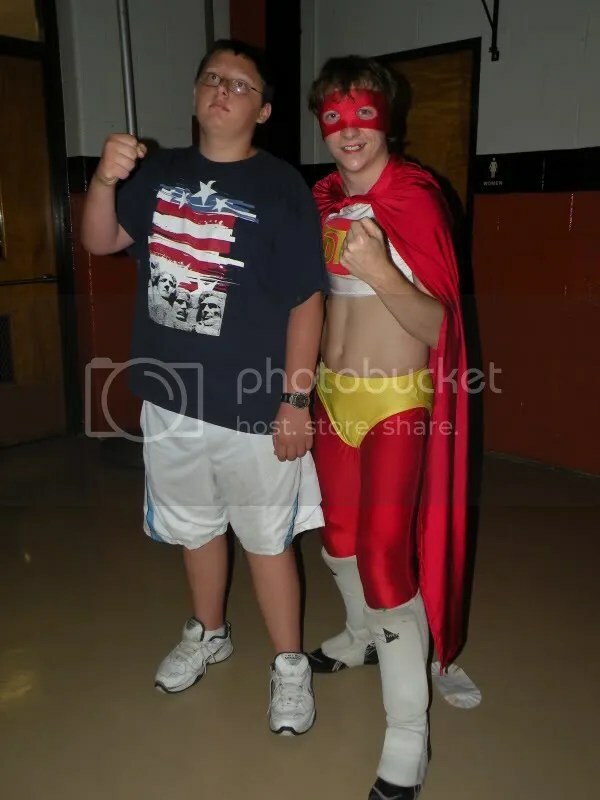 New Midwest Wrestling also did something new to us, they did not have an intermission, but they promised that when I asked the fans who their favorite wrestler was that they would stay after the show to take pictures with them so that eased my mind. The first person I spoke to Devin Kodett who chose Dan the Man. 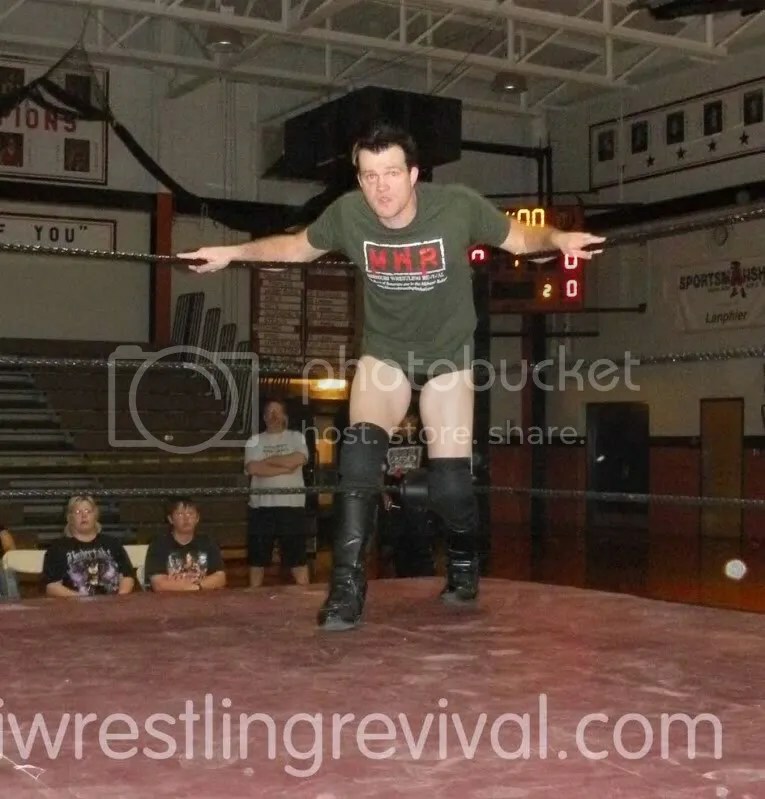 This would be a theme of the night as New Midwest Wrestling fans love themselves some Dan the Man. 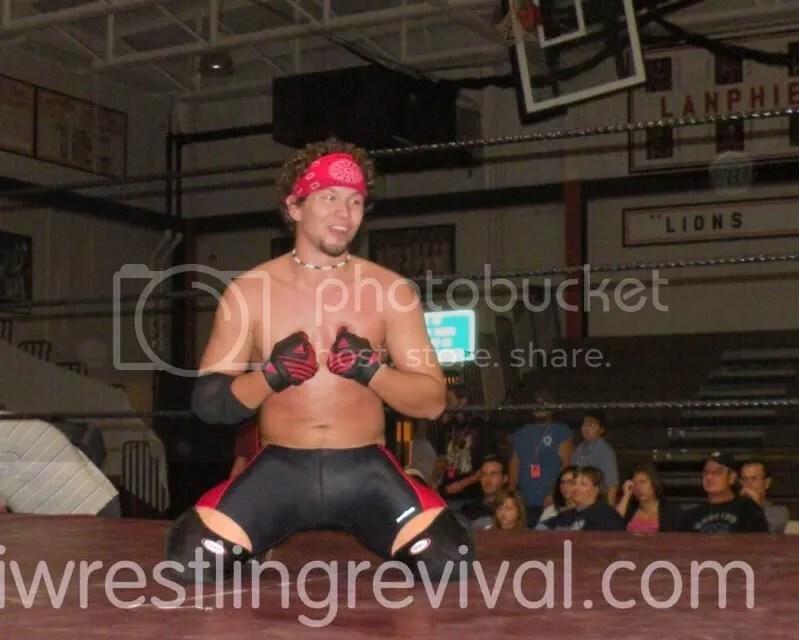 In fact now that I think about it there is no doubt that he is one of the most loved wrestlers that I have seen, right up there with Krotch, Curly, Santana G and the Mississippi Madman. 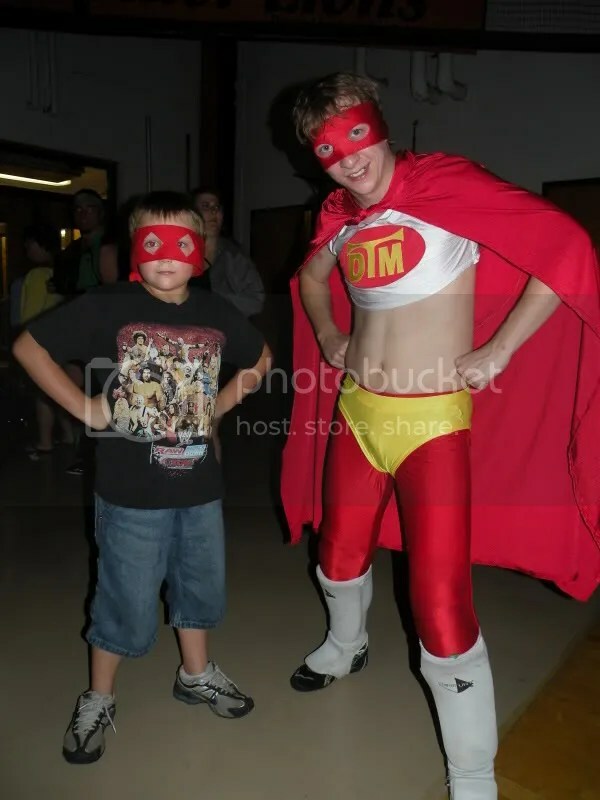 I met Triston who was there the first time and had purchased a DTM mask and was looking forward to wrestling action. Up next were John and Lori Gwin who were from Springfield Illinois who stated that this was also their first time checking out NMW. They were very friendly and didn’t know the wrestlers so I offered to let them watch the show and then let me know who they liked then we would get there picture with their favorite. Keagon Fox poses with The New Immolare’s Tom Arson and Ryan Phoenix proudly after Ryan Phoenix hand delivered the shirt to the young fan. Then I met Keagan Fox who was really excited for the show to begin. 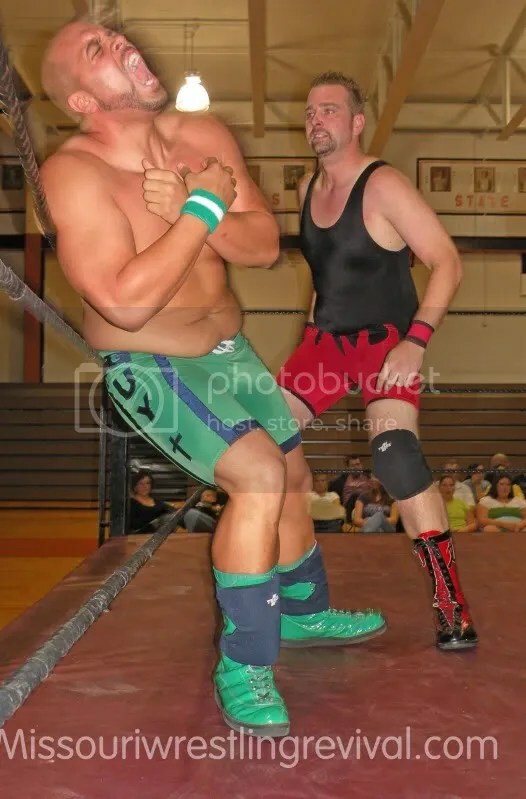 He was undecided on who he would choose to have his picture taken later on in the show. 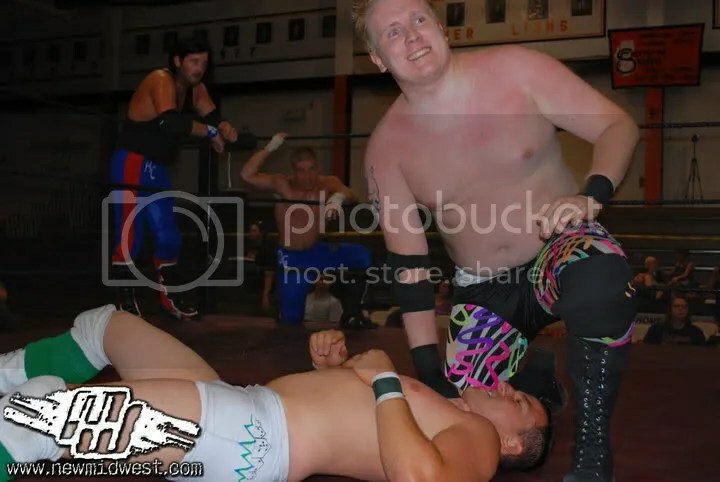 His brother was a big help and I wished I would have had him get in the picture with Keagan but if you reading this the next time we come to NMW I would love for you to be a part of the next Dubi Meets the NMW Fans. 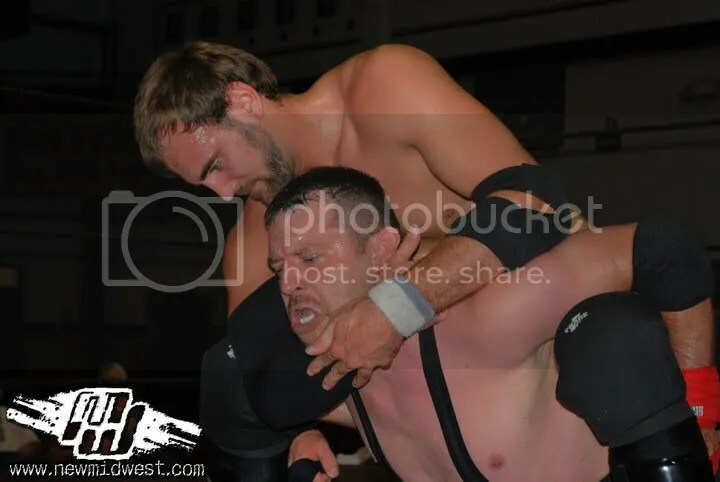 It would so happen that Keagon would be the lucky fans that got the MWR Shirt, hand delivered by one half of the tag team champions, Ryan Phoenix. After the show I told Keagan that beings that he got the MWR shirt we could take his pictures with Immolare. 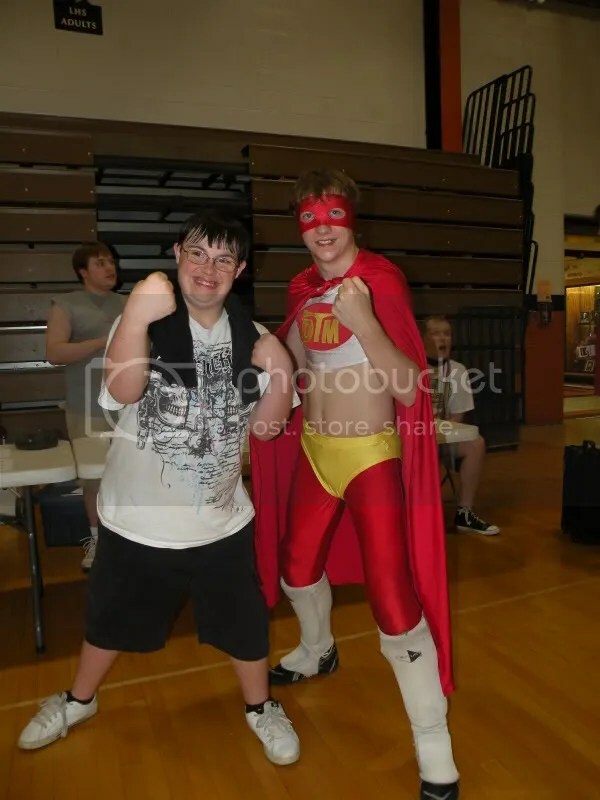 He smiled and asked if he could still choose another wrestler to get his picture taken with. Of course I was more than happy to and was not surprised when he stated he wanted his picture taken with Dan the Man. The second fan who caught the shirt from Tom Arson was none other than April Shade. April’s daughter wanted the shirt for herself so she gave it to Christina Hawkins. Also in the picture were April’s sisters Michaela and Kattie Hawkins. Right after the big four team scramble that include Attitude INC (Spencer Powers & Michael Shard) Logantyre (Eric Logan and Justin MacIntyre), The Full Metal Jackals (Danny Cannon and Alex Castle) & The New Immolare John and Lori let me know they would take the chance to get their picture with the New Tag Team Champions Attitude Inc.
All in all a fun night of wrestling and I am thankful that we took the time to see what NMW had to offer. We look forward to making our way back down to Springfield to check them out in the near future. 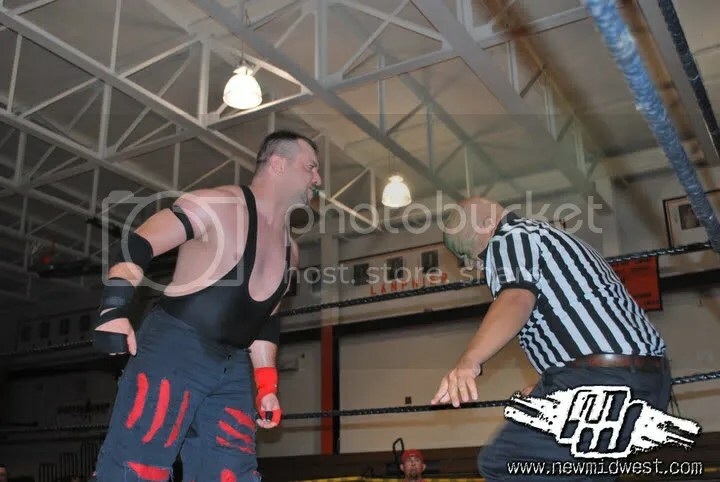 Look for a full photo recap of this show in the near future at MWR plus interviews with Attitude Inc, Bobby Houston, Christian Rose and the NMW Champion Jonathan Magnus with Stephanie King. 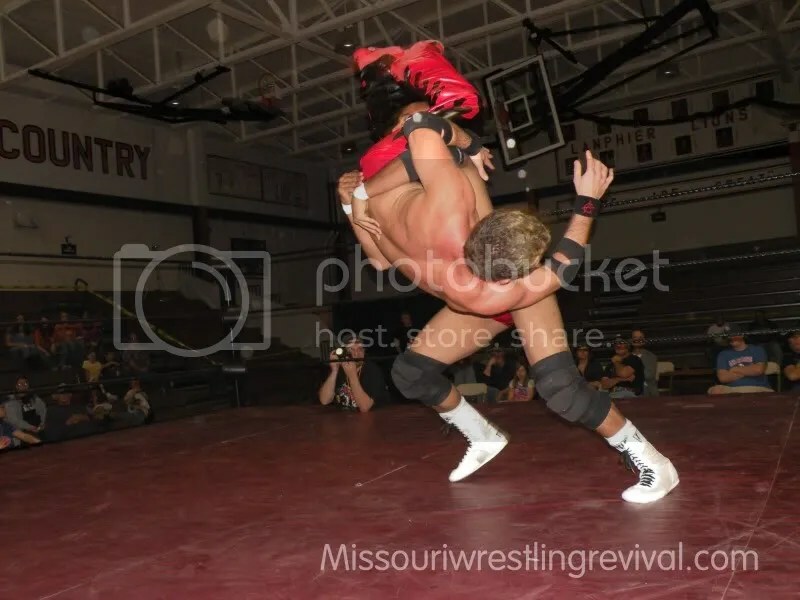 Missouri Wrestling Revival Fans join me at World League Wrestling in Park Hills Missouri tomorrow night for an action packed evening with my good friend Santana G as she takes on Amy Hennig for the WLW Title. 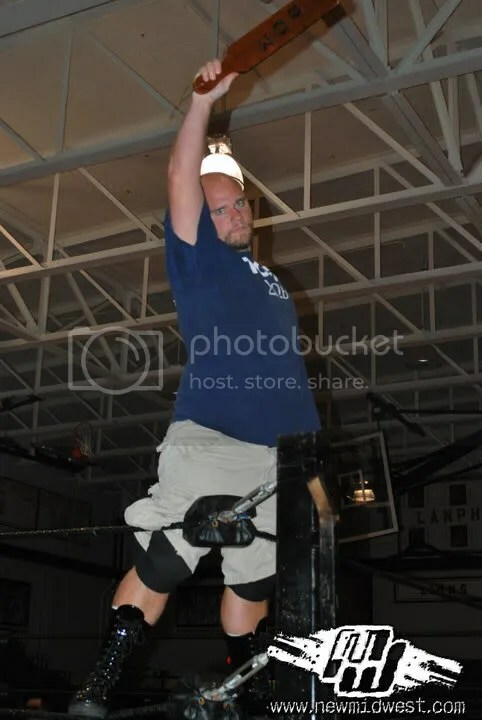 I have already been messaged from a reader that wants to take part in Dubi meets the WLW Fans so I am looking forward to seeing who Kyle Valle’s favorite WLW Wrestler is. 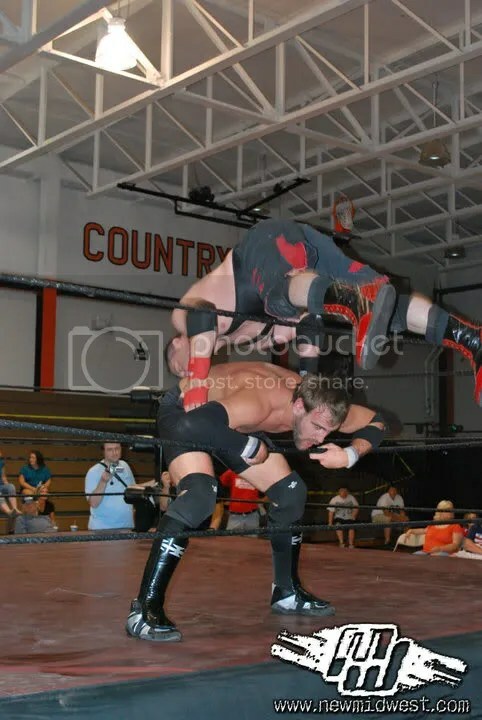 If you would like to be a part of Dubi meets the fans all you have to do is come up and introduce yourself to me at a show. 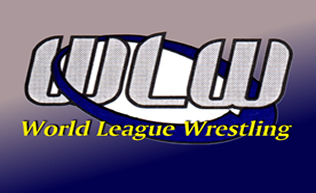 We also hope to have a WLW Superstar be a part of our MWR Wrestler free give away to a WLW fan. 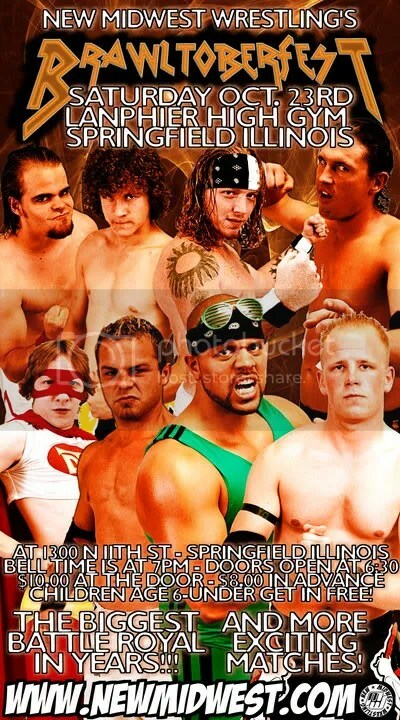 Plus you know Harley Race will be there so how can you miss this show? MINEREIAL AREA COLLEGE BOOKS STORE PARK HILLS MO. Hope to see you there on Saturday. 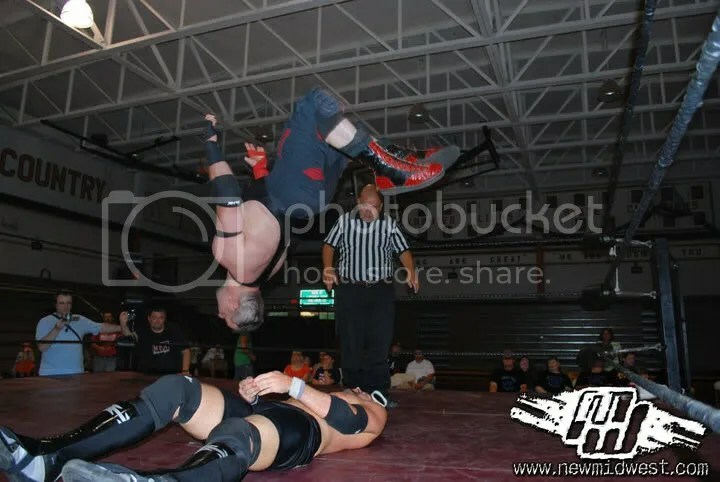 New Midwest Wrestling kicks off the SUMMER SEASON in style! 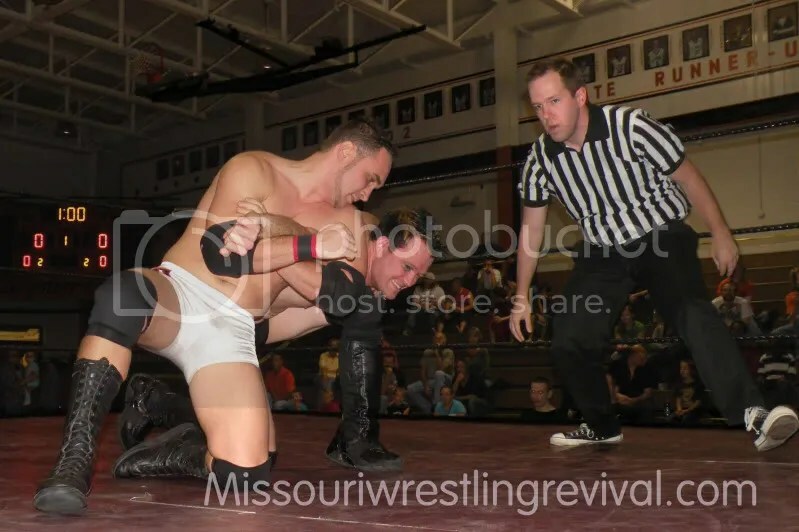 NEW MIDWEST CHAMPION JONATHAN MAGNUS will defend against RIP MYSTIC! 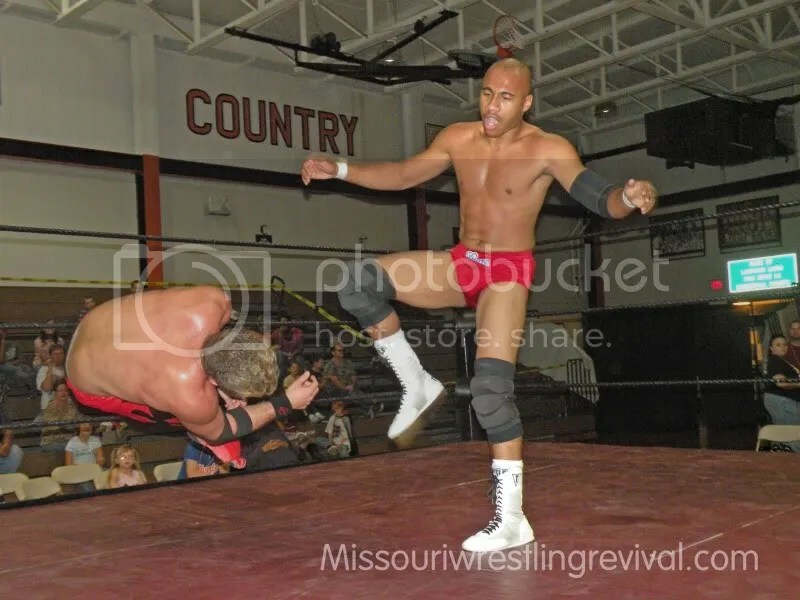 BENZ will seek retribution against the returning BILLY MORGAN! SIX MAN MAYHEM! ATTITUDE INC locks it up with the S.I.N. CLUB, and this will be the BRAWL TO END IT ALL! 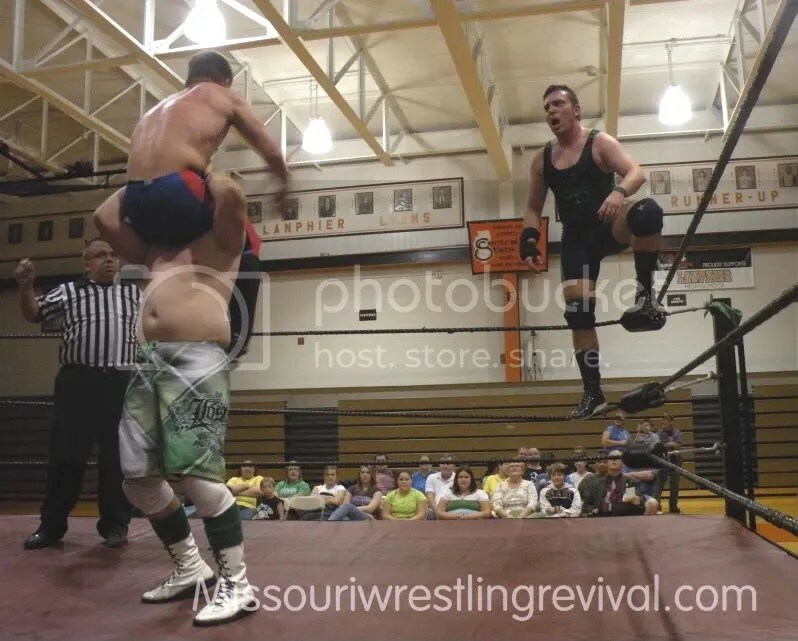 Super Scramble Attraction Match signed for May 22nd! 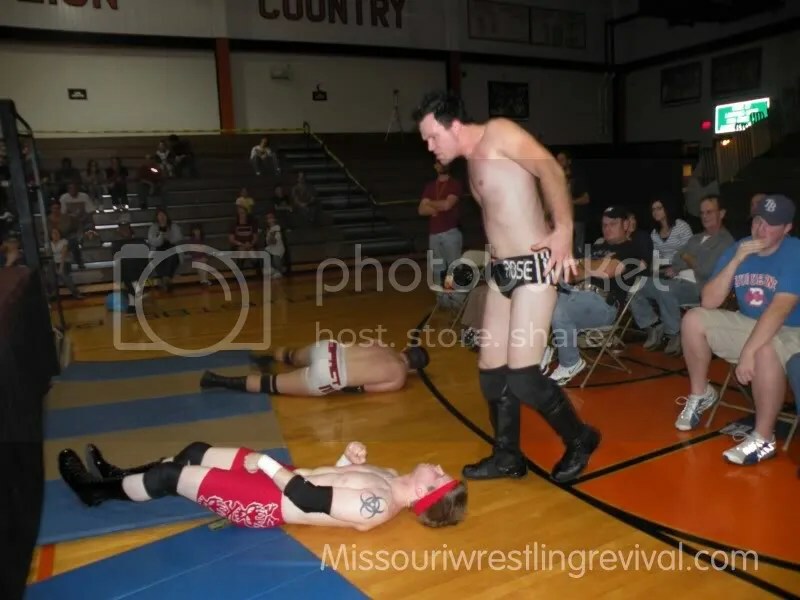 Dan The Man vs TOGA Steve vs “Dodgeball Superstar” vs Bucky Collins vs Blake Steel vs “Prime Time Playa” Bobby Houston! Due to scheduling conflict, Ryan Phoenix will not be available for May 22nd. 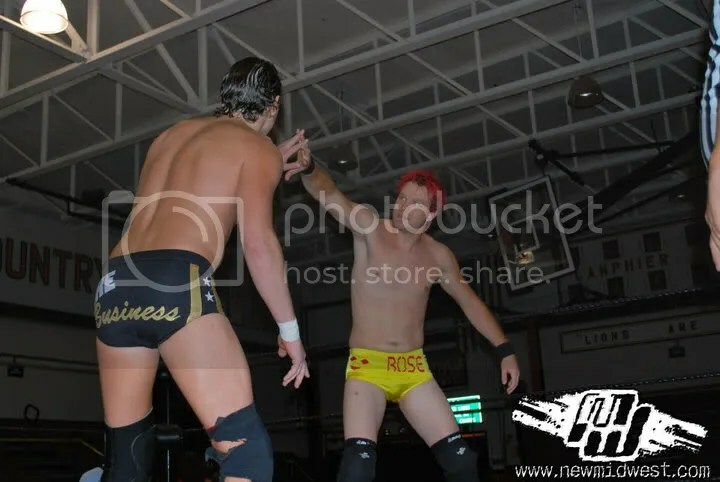 Tom Arson still wants a piece of LOGANTYRE. More on this later.